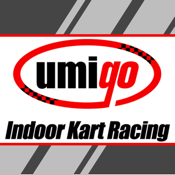 Umigo Indoor Kart Mobile Application is a Global Ranking App for Racers. Providing quick access to Racing results and ProSkill® data. Get updates about specials and events, book a race, show your unique QR/member card to skip the queue on the track.